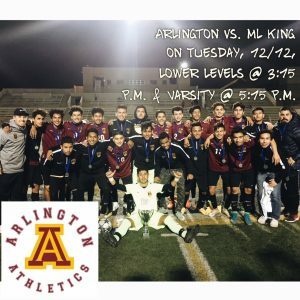 Multiple Teams · Dec 12 Arlington Boys’ Soccer ties M.L. 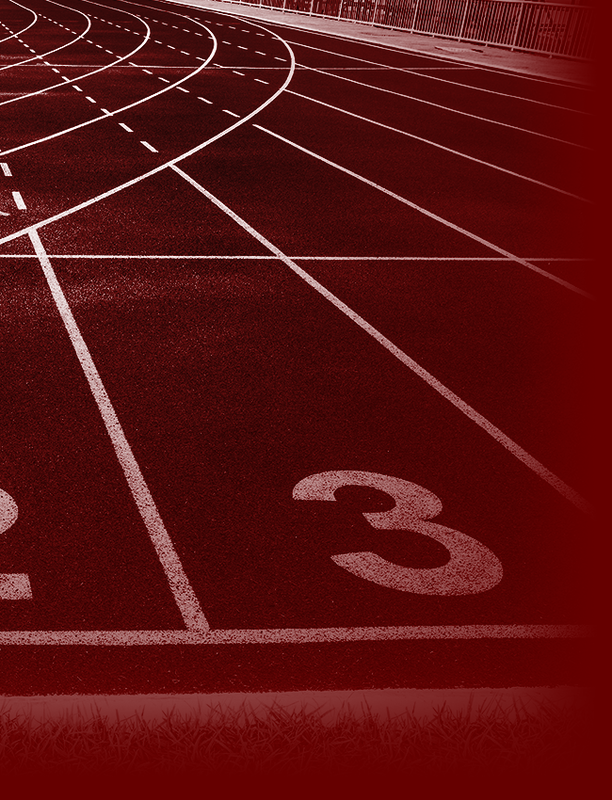 King, 1-1, on Tuesday, 12/12. Arlington Boys’ Soccer ties M.L. 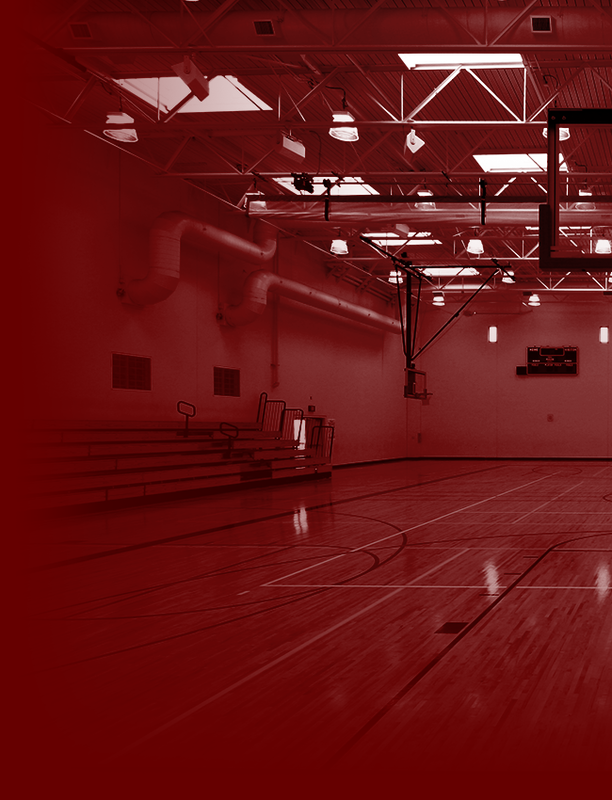 King, 1-1, on Tuesday, 12/12.